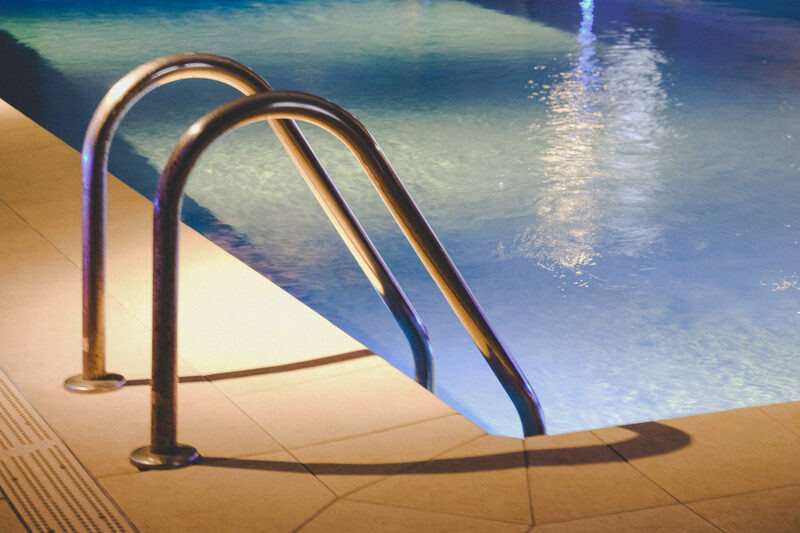 We have two beautiful pools at La Vue. 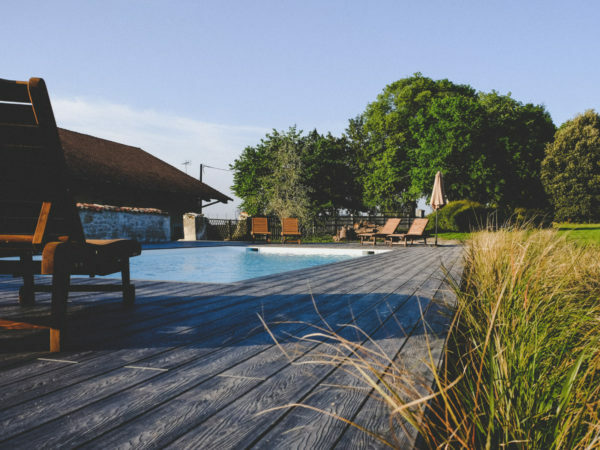 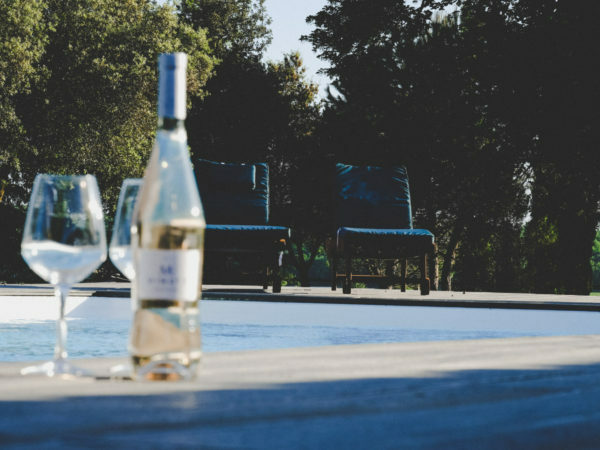 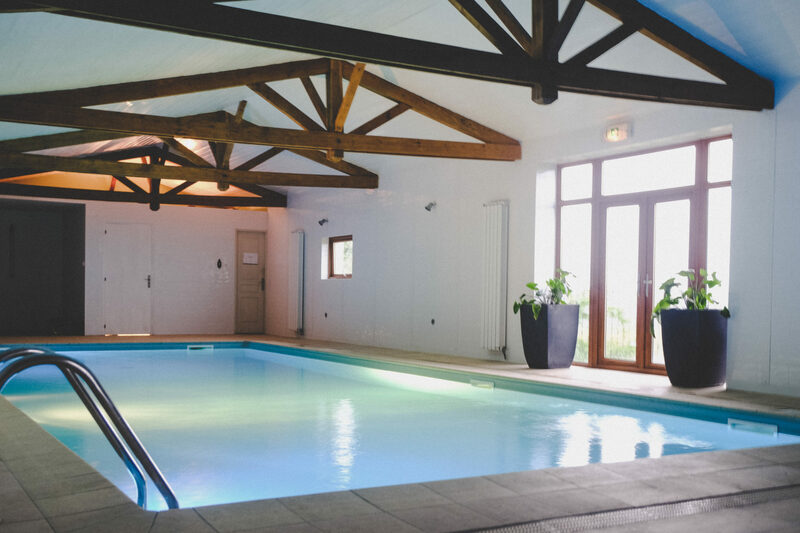 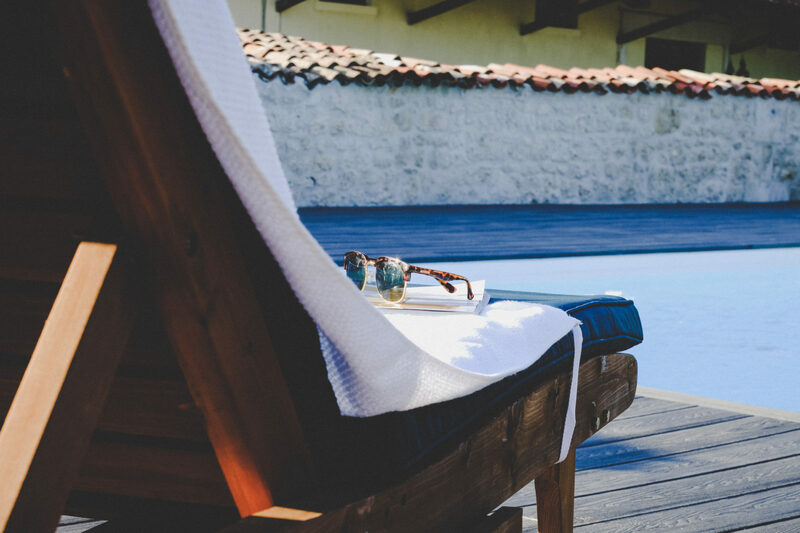 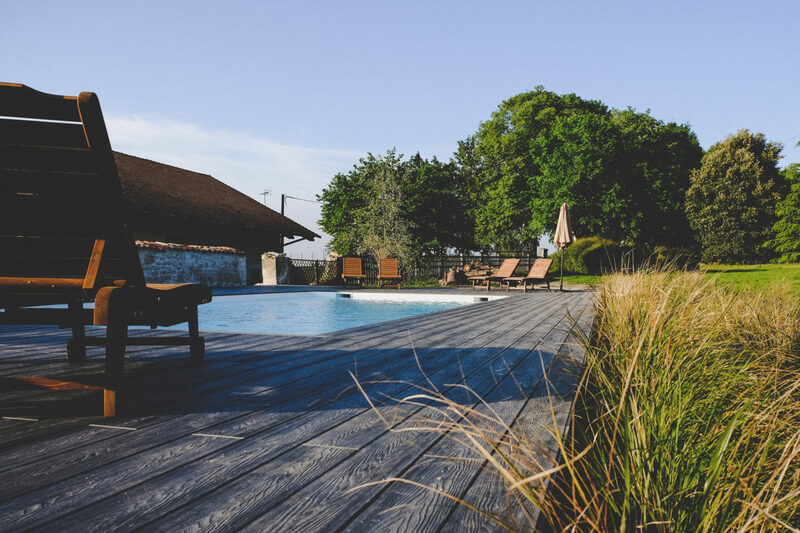 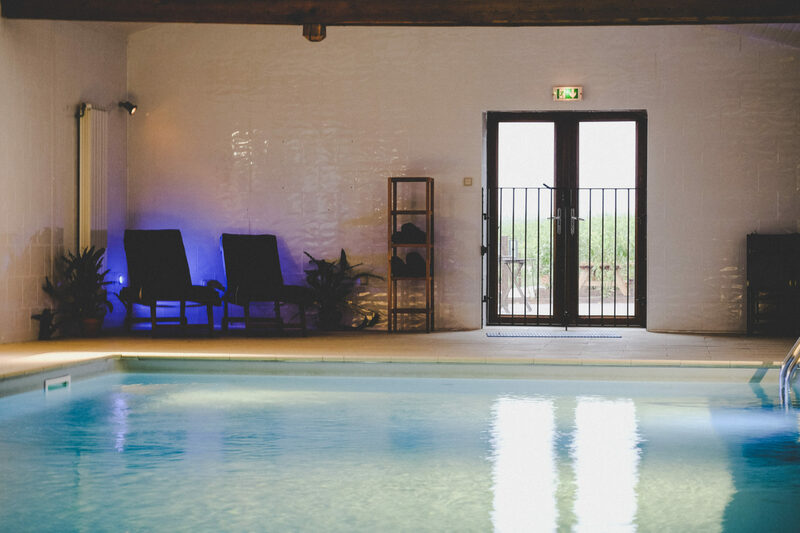 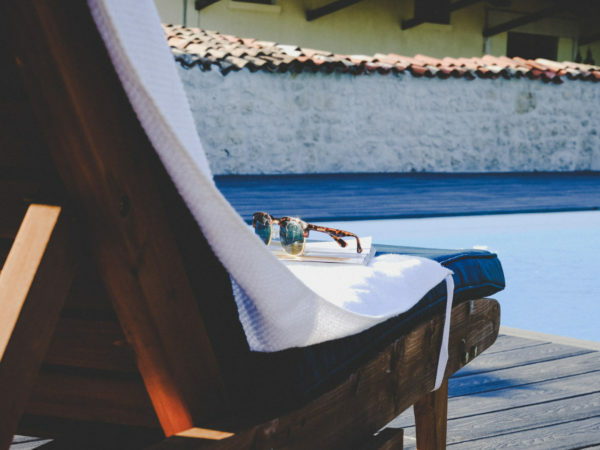 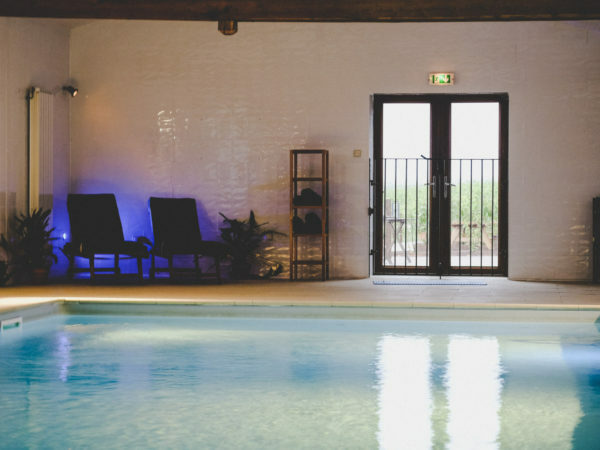 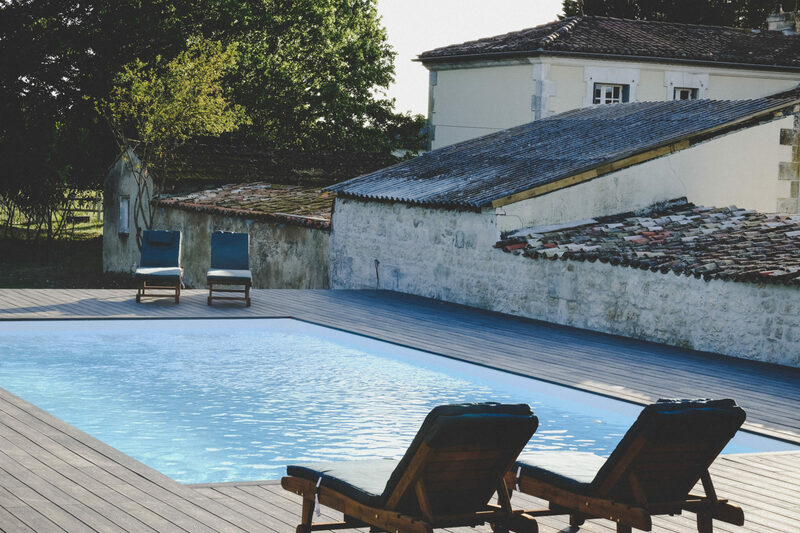 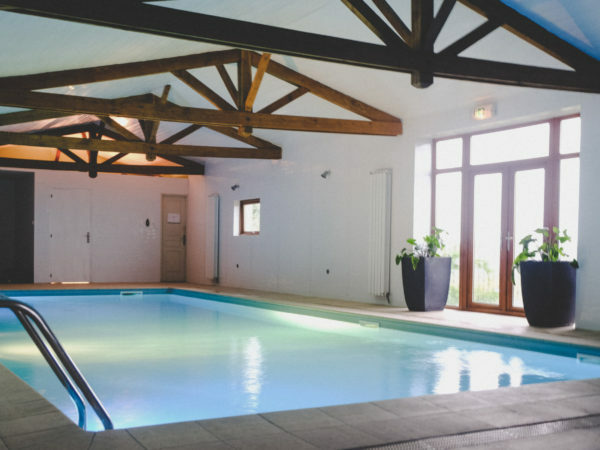 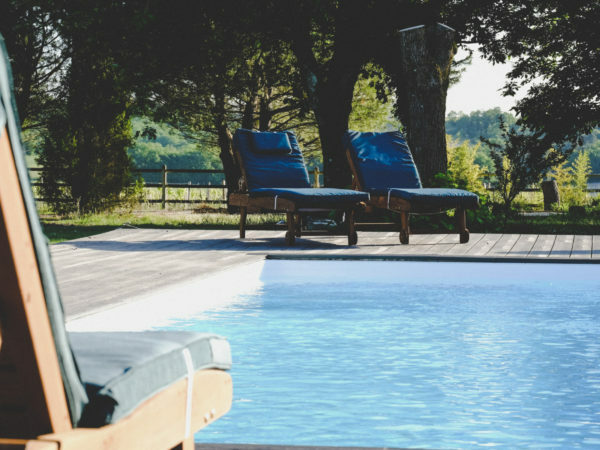 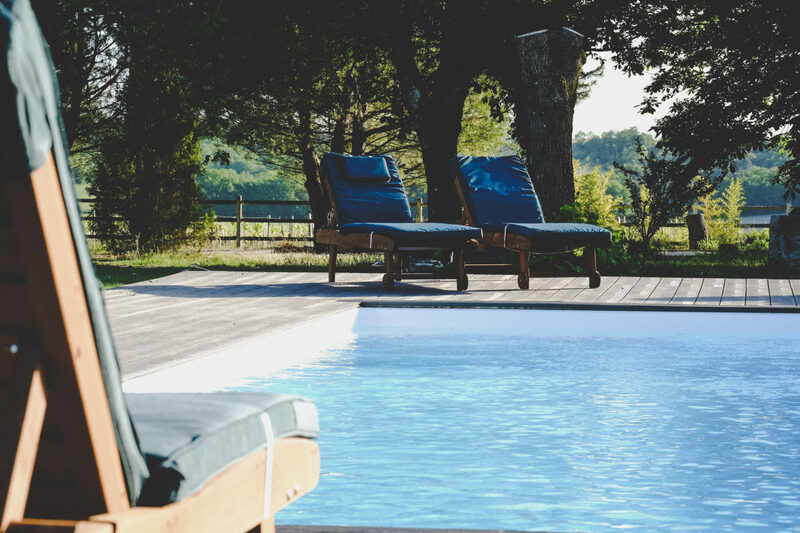 The indoor heated pool in Le Petit Spa and the outdoor naturally heated pool with the sun loungers and terrace. 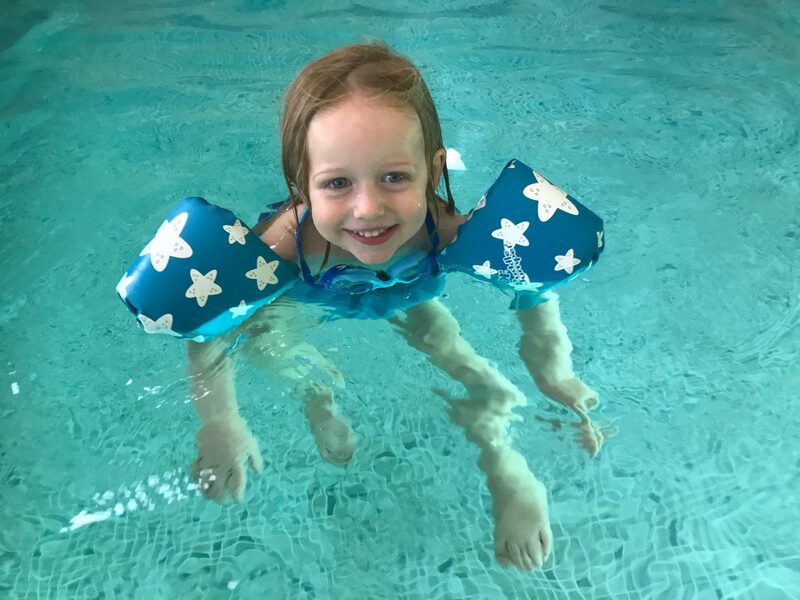 We do not run a lifeguard service so if you are with the children we do ask that you watch them at all times whilst they swim. 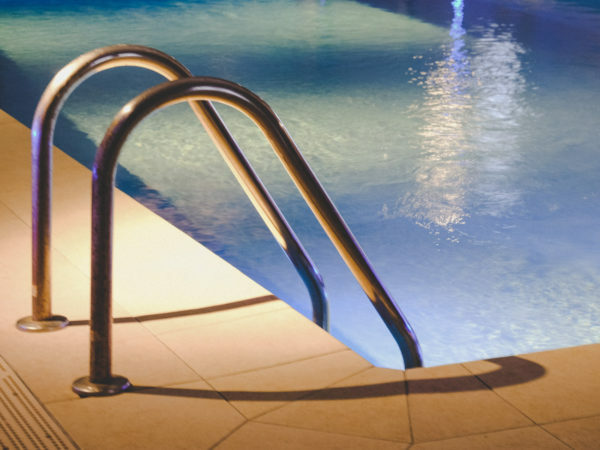 The swimming pools open from 9am until 9pm at night. 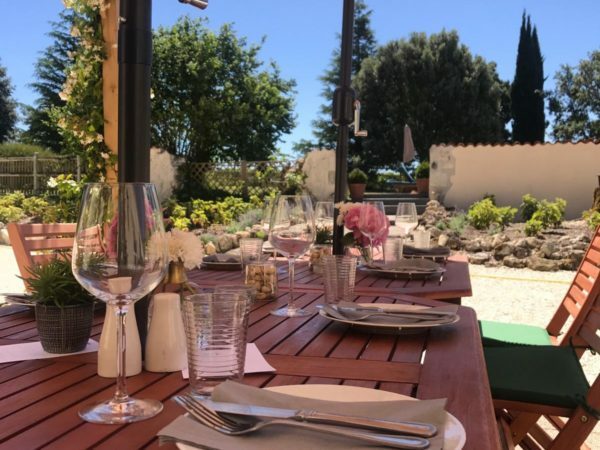 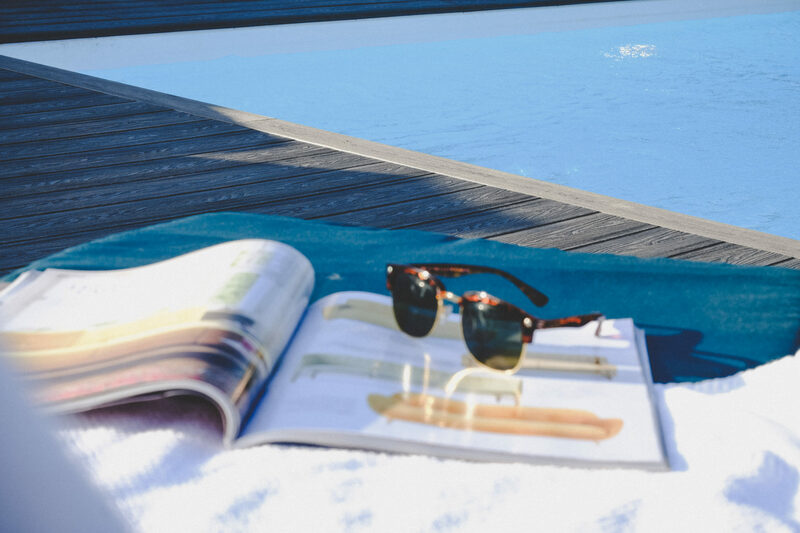 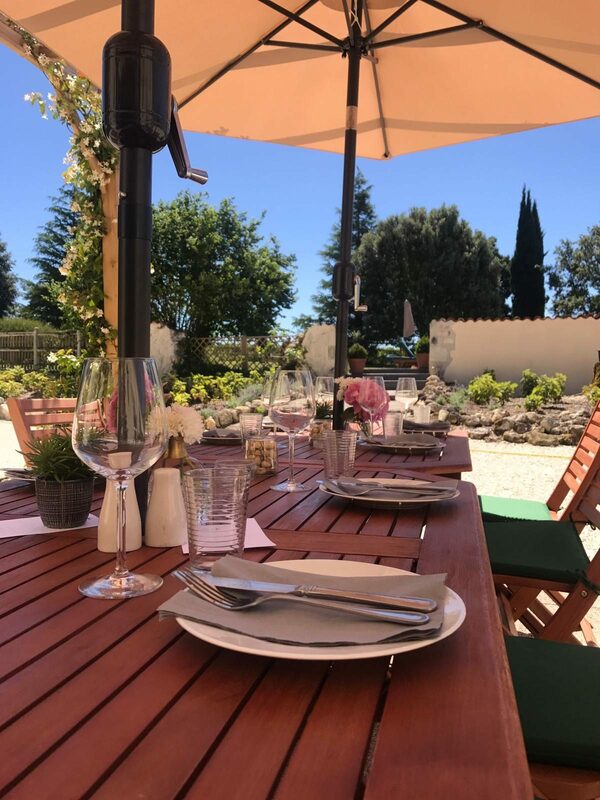 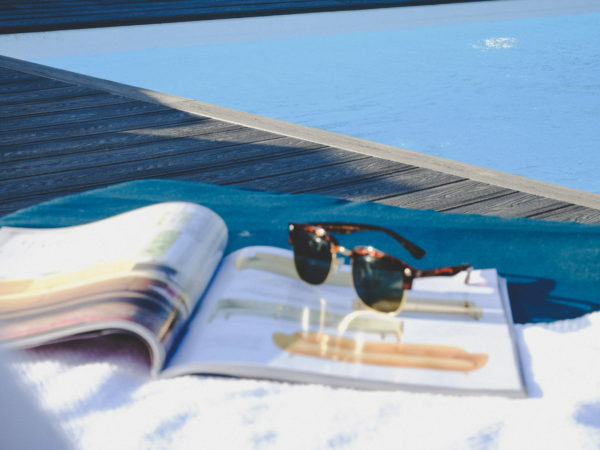 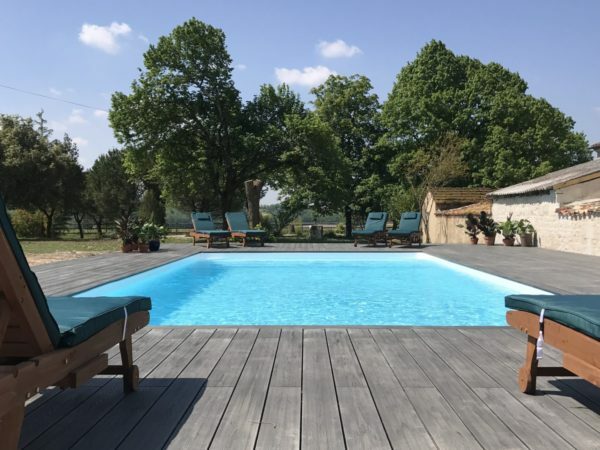 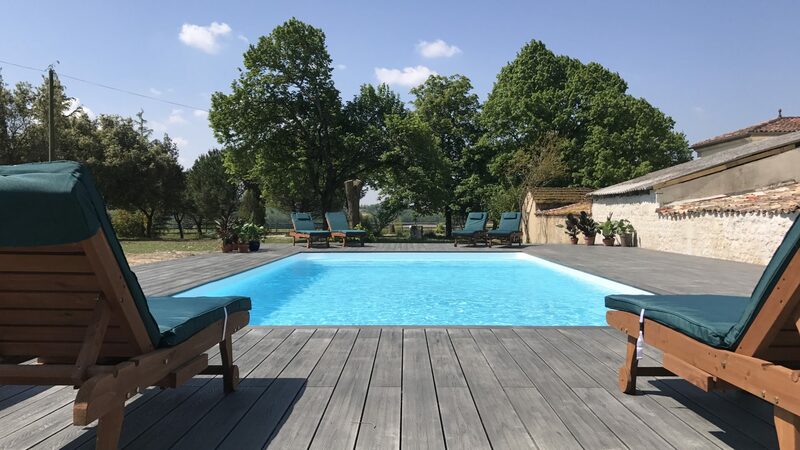 Have a look at our gallery below showcasing the fantastic location of La Vue and picture yourself relaxing by the pool on a summer’s day.